Join us for a workshop in your area! CONNECT with your fellow Student Nutrition Program Coordinators and Volunteers. SHARE your stories and best practices. LEARN from our workshops, and from each other. 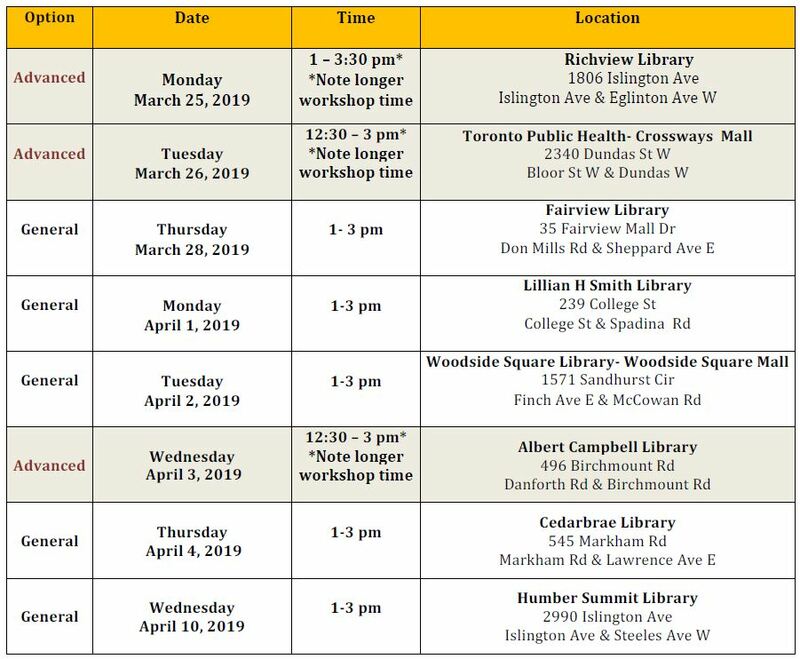 For the full list of workshop dates and locations, and to register, click the button below to download the workshop flyer (PDF). ​Note: This workshop is not the same as the Food Handler's Certificate training. Quick registration and immediate confirmation! Register at any time of day from any location! Registration closes 2 days before the workshop. ﻿​SNP coordinators and volunteers may register for one workshop. ​Please arrive 20 minutes before the workshop for registration. The date and the location of the workshop you have chosen. Name of your program school/site. ​Name(s) and correct spelling of participant(s) attending the workshop (maximum four participants per school/site). Phone number where you can be contacted. ​Student Nutrition Program website by clicking here​.